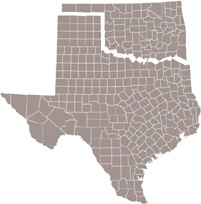 Call us, or complete the form below, and we'll get right back to you! 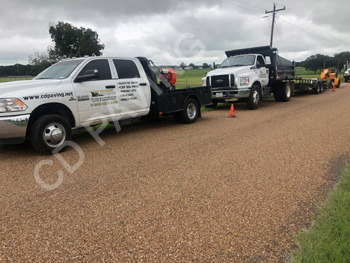 CD PAVING & SEAL COATING has a very experienced, hard working team who knows what most customer like and will never leave a job sight unless you the customer are 100% satisfied with the final job. 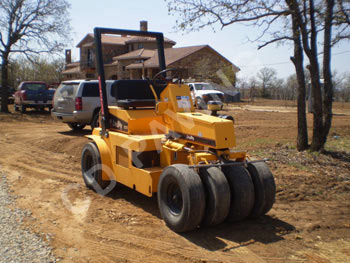 They have the perfect equipment to attack any size job and there is no job too big or too small. 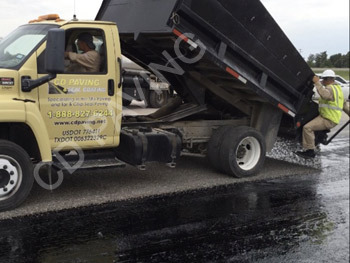 CD PAVING & SEAL COATING does all forms of paving services like Hot Mix Paving, Hot Mix OverLays, Asphalt patching, asphalt seal coating, grading & Excavating, Dirt & Gravel work. 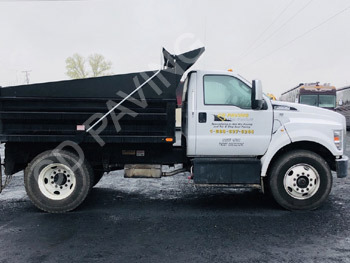 But where CD PAVING & SEAL COATING comes in to be a special company is that they are one of the very few paving companies that still do (Tar & Chip Seal Paving) a more affordable alternative to Black Top or Concrete. 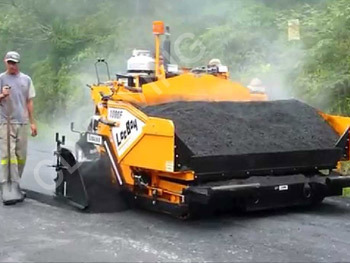 THAT singles them out from a lot of other Asphalt paving companies. 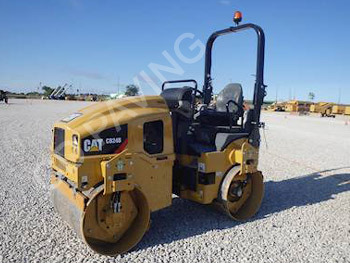 Call CD PAVING & SEAL COATING today or request an estimate. 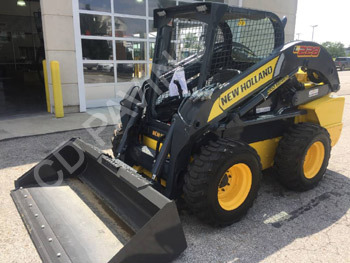 Please contact us now to discuss your needs. 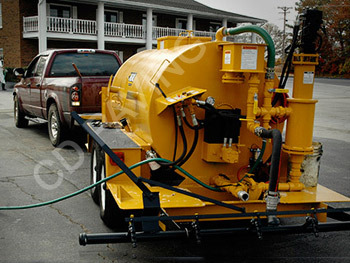 Get a no-pressure & free estimate... or ask us a question. We're here to take your call! 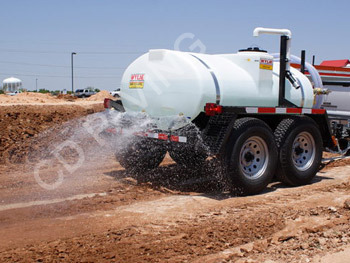 © CD PAVING & SEAL COATING. All rights reserved worldwide. 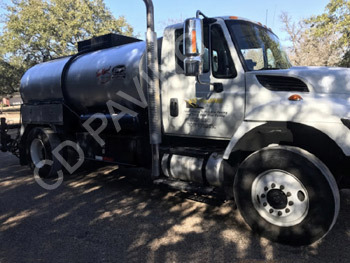 All Paving & Seal Coating images used on our website are created by CD PAVING & SEAL COATING and may NOT be used by any other entity, person or company.